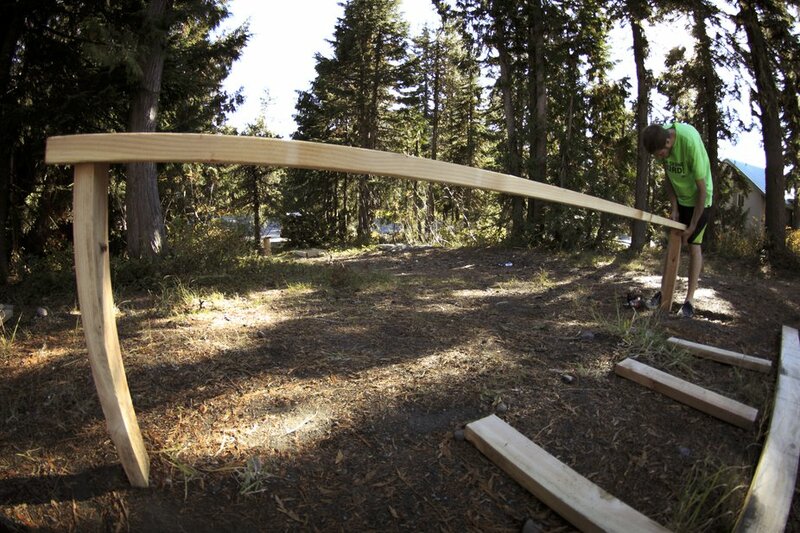 Wise Wizard: How To Build A Backyard Rail. With Summer just starting, we’re exactly 179 days from the start of Winter as I type this… 179 long days between now and the “official” start of our favorite season although hopefully snow will have arrived long before then! In between now and then, though, it’s good to keep your wizardry tricks up to par. 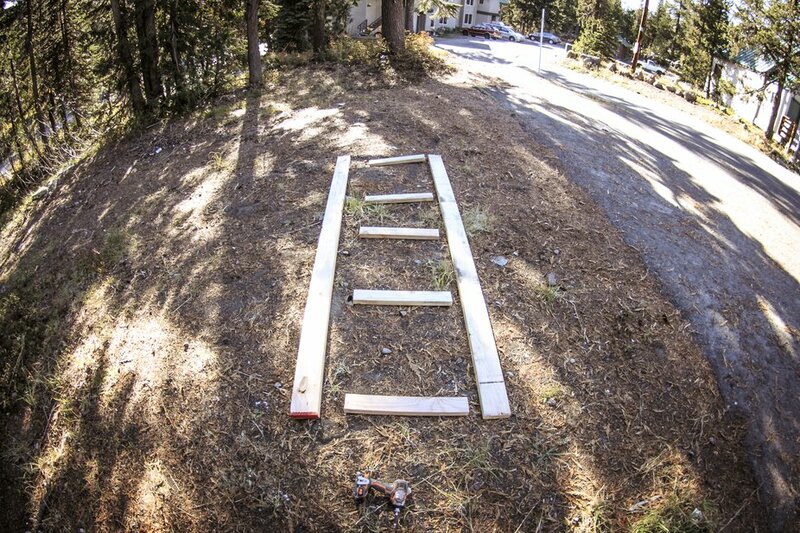 If you don’t have a chance to head out to Windells or Woodward Copper, or even jump on a flight to the Southern Hemisphere, than this is the article for you! 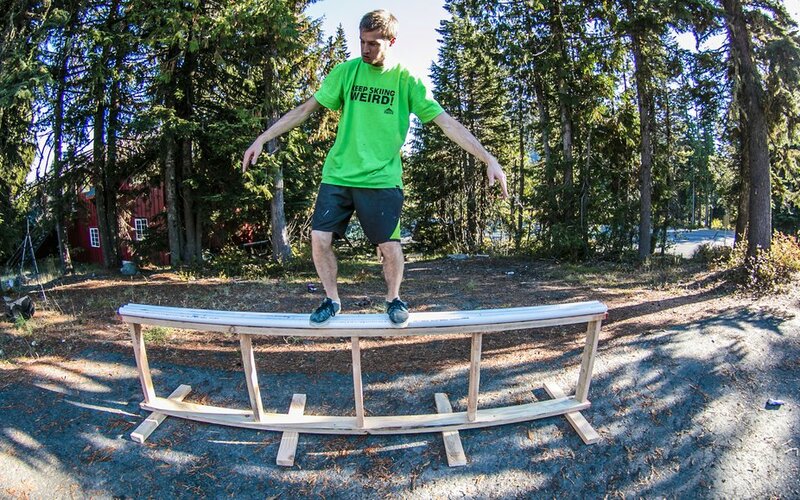 Read on and learn how to create your perfect backyard rail setup from Andy Parry! 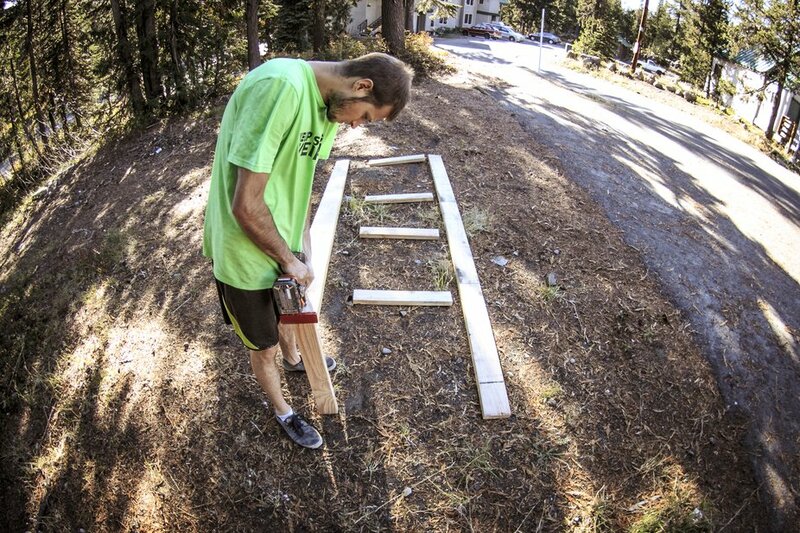 Layout your 2ft 2x4s with the 2x6s and screw them in. 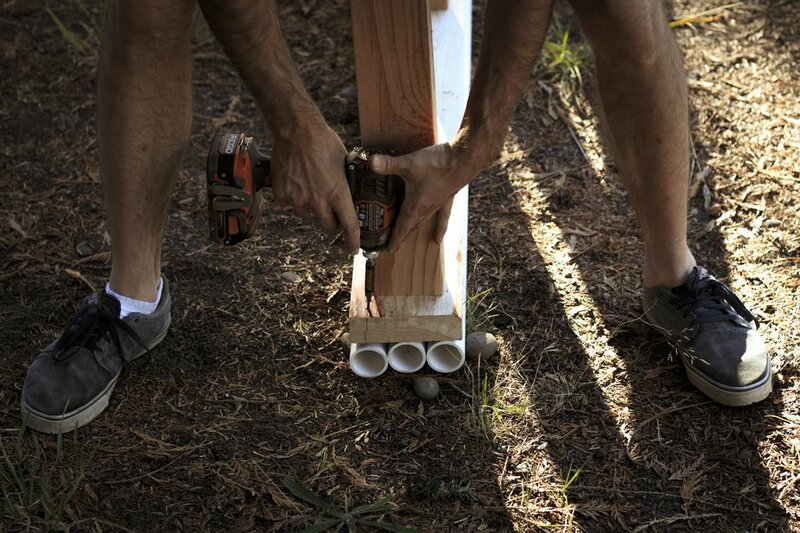 I like screw in the two ends first then flip it over and put the top on. 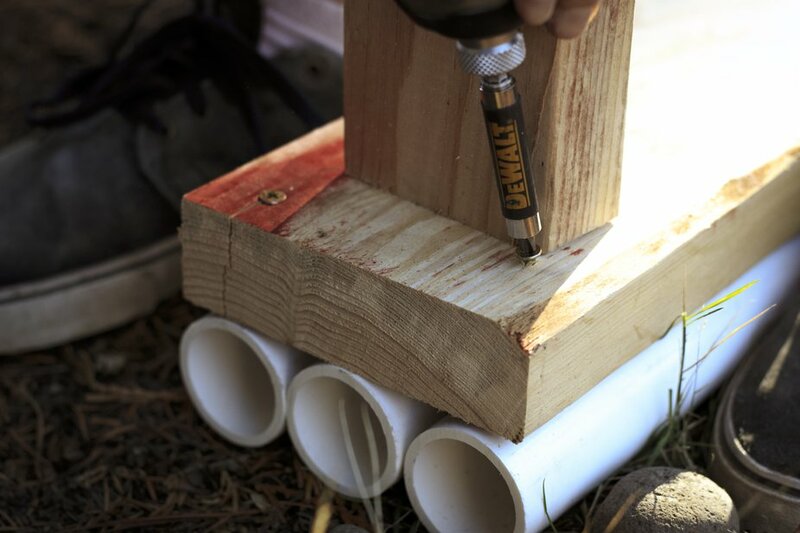 Line up your 3 PVC pipes on the ground. 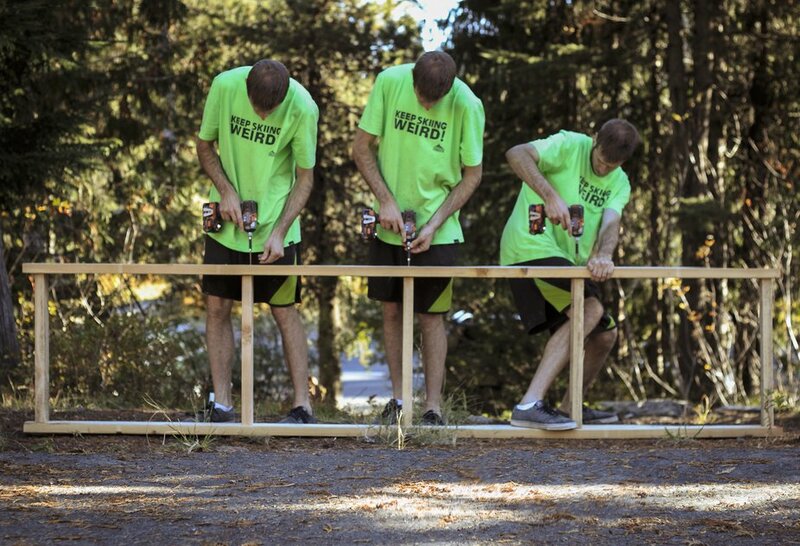 Place the frame on top and make sure they are flush with the end of the 2×6. Starting at one end screw the PVC making sure to adjust along the way. Screw in 4 sets of 3 screws for the whole rail. 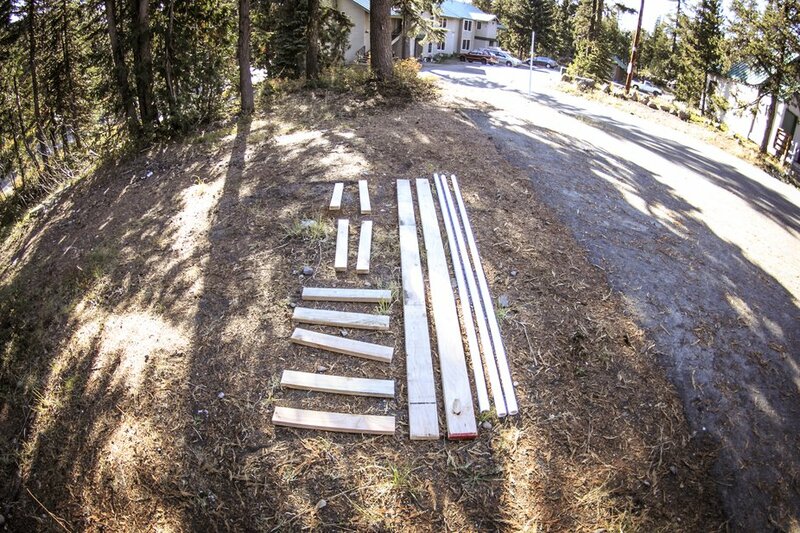 Now add the remaining 4 2’6″ 2x4s as feet. Your finished! 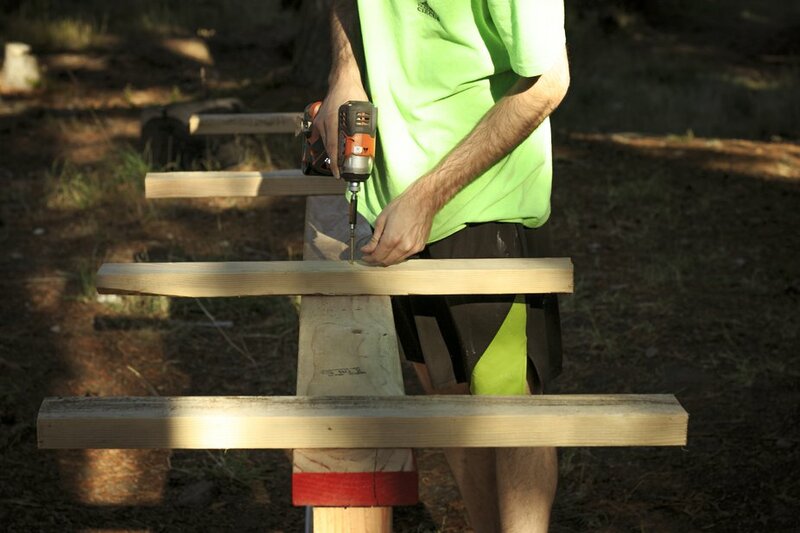 Add pieces of plywood to the sides to strengthen the rail.